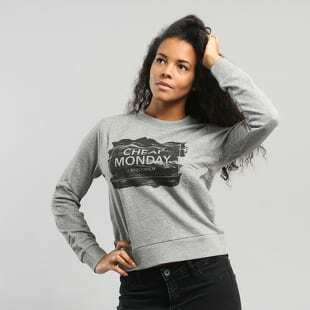 Coming all the way from Sweden, Cheap Monday's philosophy is really quite simple - to offer the highest quality for a friendly price. That is how the first pair of the Cheap Monday Tight came to life. These denim pants sold out immediately and Cheap Monday set off to be a hugely successful brand with all kinds of clothing that will never bore you.